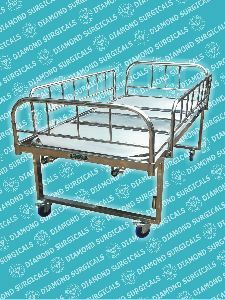 Frame : 60mm X 30mm, CRCA Rectangular tube. 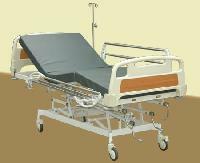 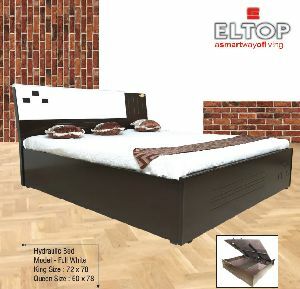 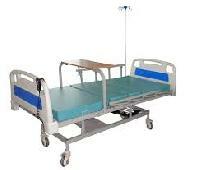 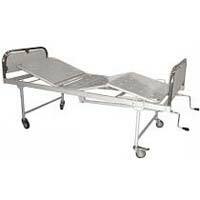 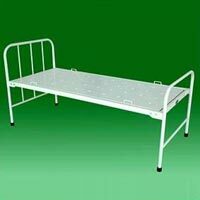 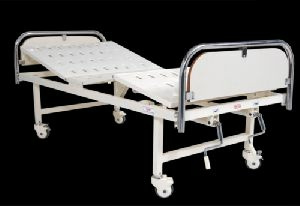 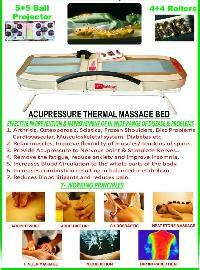 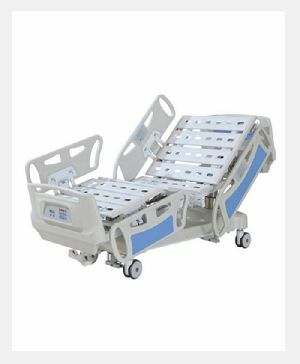 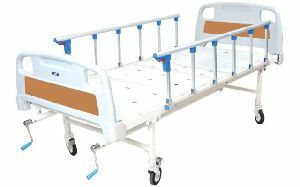 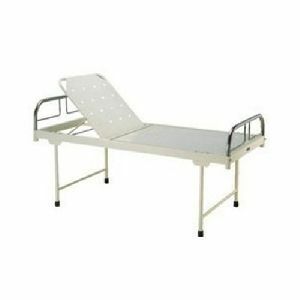 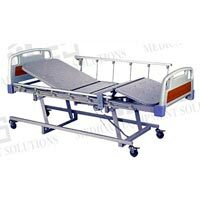 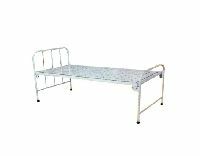 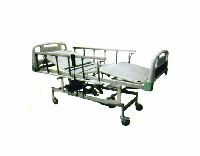 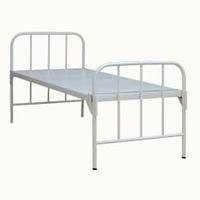 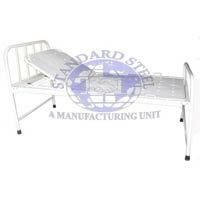 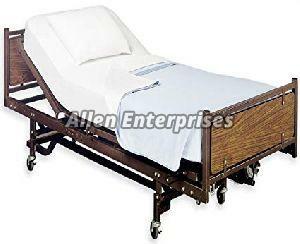 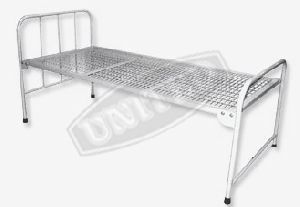 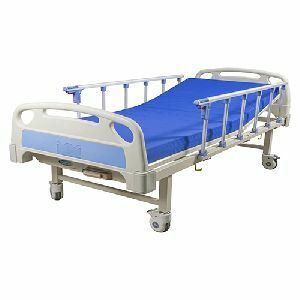 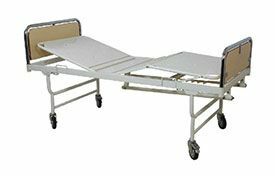 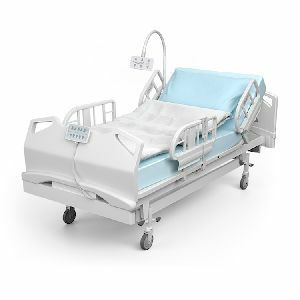 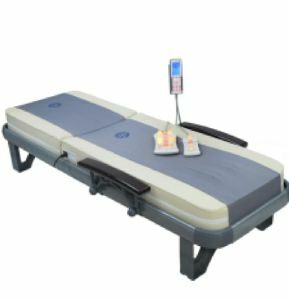 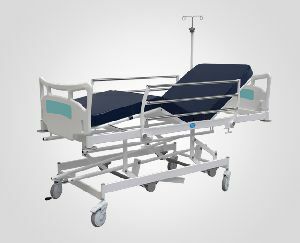 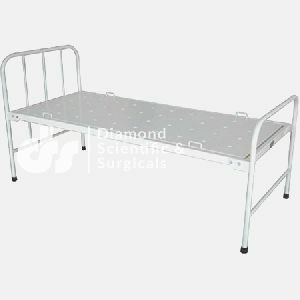 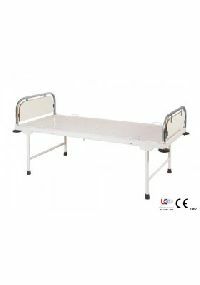 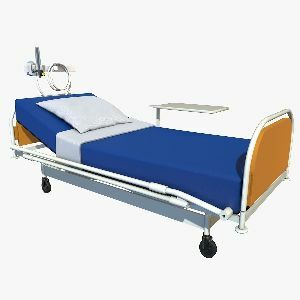 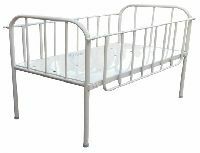 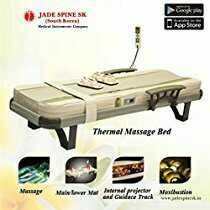 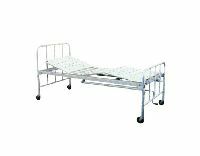 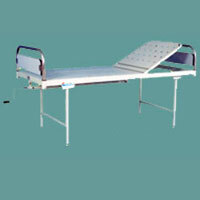 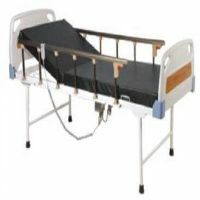 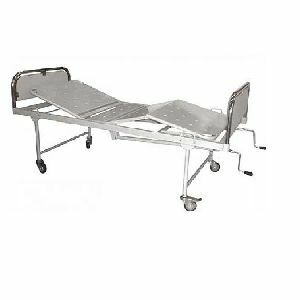 Our Hospital Bed is highly demanded in the market because of being light in weight and its heavy weight resistance. 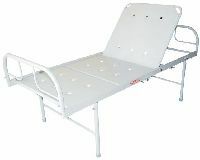 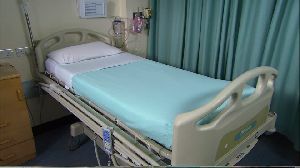 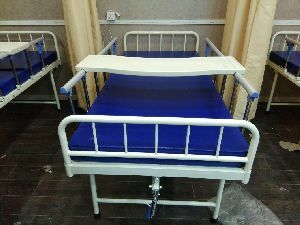 This Hospital Bed has an adjustable height which can be adjusted between 15-25 inches.